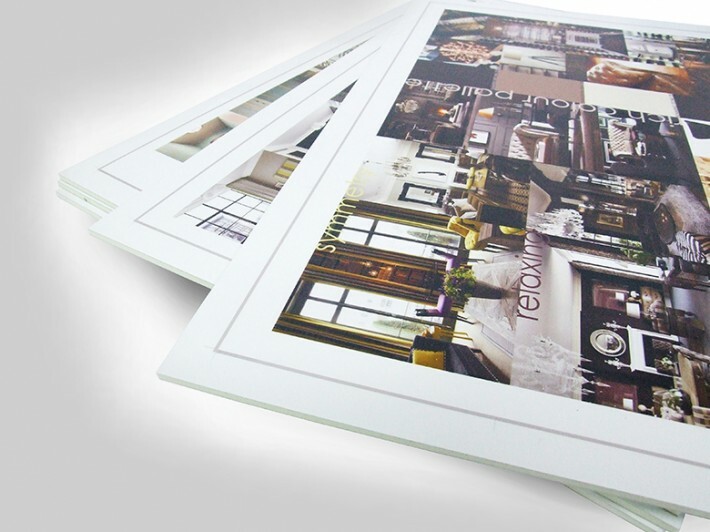 The prints are printed using our 6 colour HP Latex 360 ECO friendly machine onto 240gsm photo satin paper and dry mounted onto soft centred 5mm foamboard. There is an extra option whereby the print is matt laminated. These are often preferred by architects who require a photo quality board for high profile presentations. Please click here to view our poster resolution guide to ensure the best results are achieved. Size: A3, A2, A1, A0 and 2 x A0 (1682mm x 1189mm). Material: 240gsm satin paper mounted on a 5mm foam board. How would you like to design your Presentation - 5mm Board?